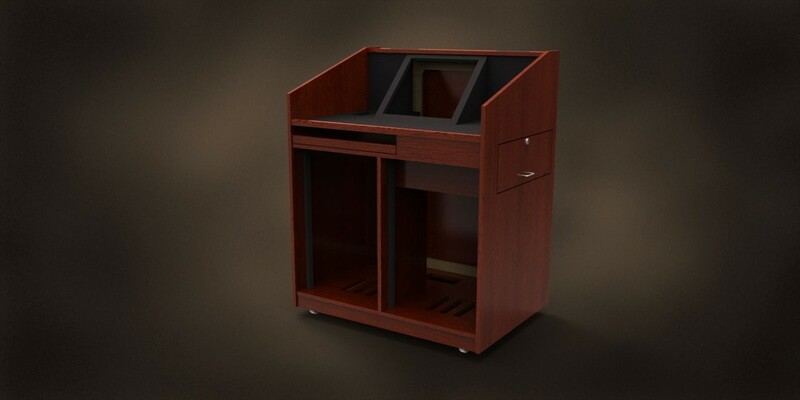 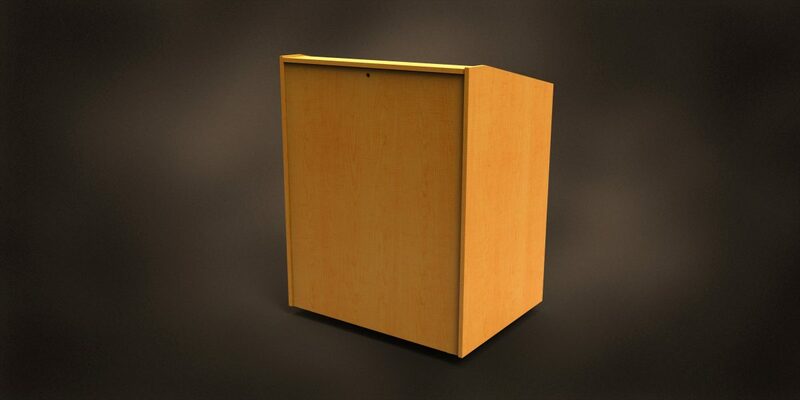 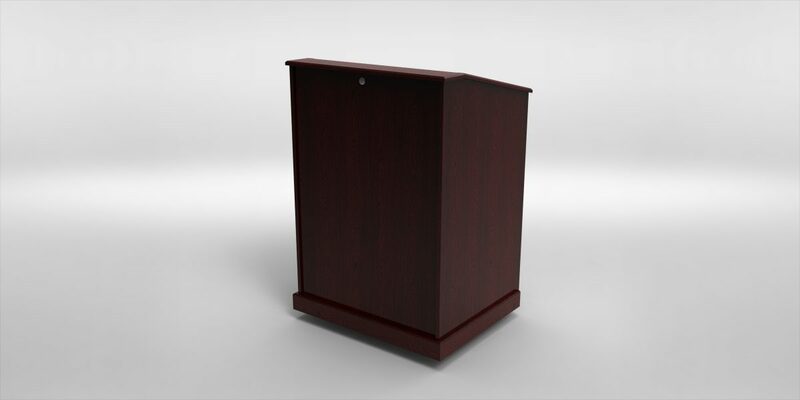 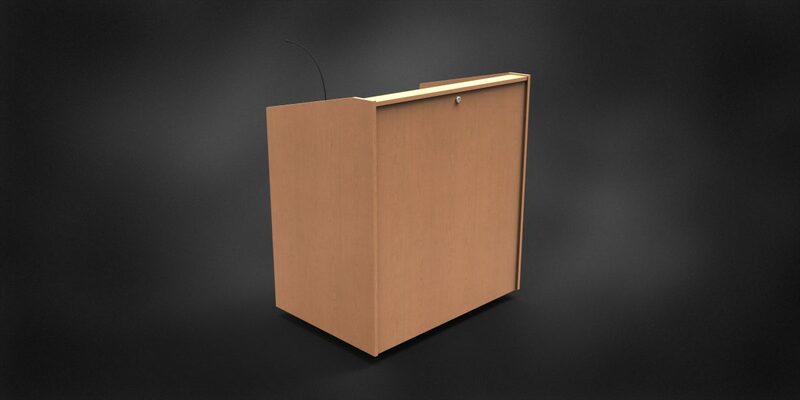 The Miller’s Classic Lectern is just that…classic. 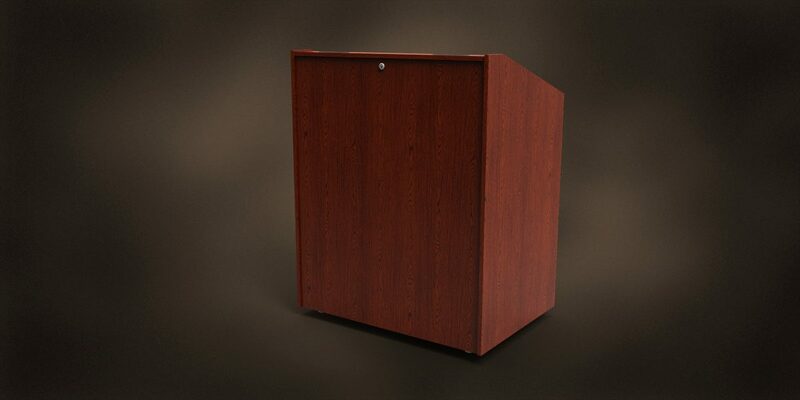 Clean, straight lines, and our exclusive recessed front panel create a distinctive look that enhances any setting. 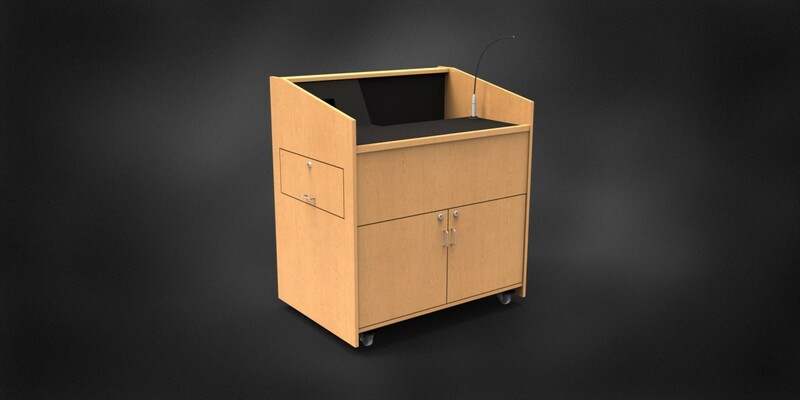 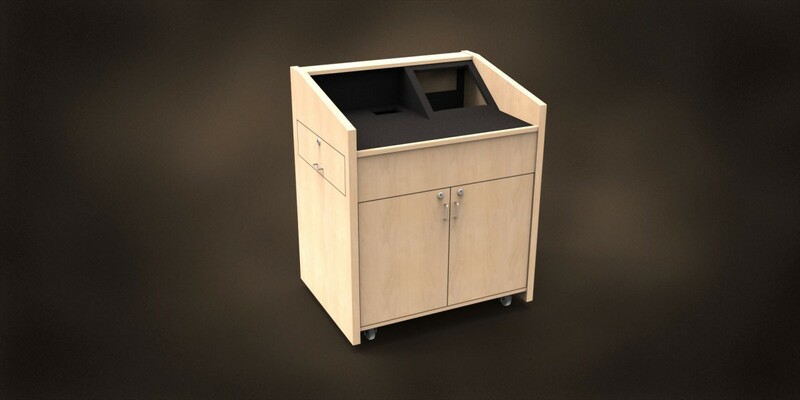 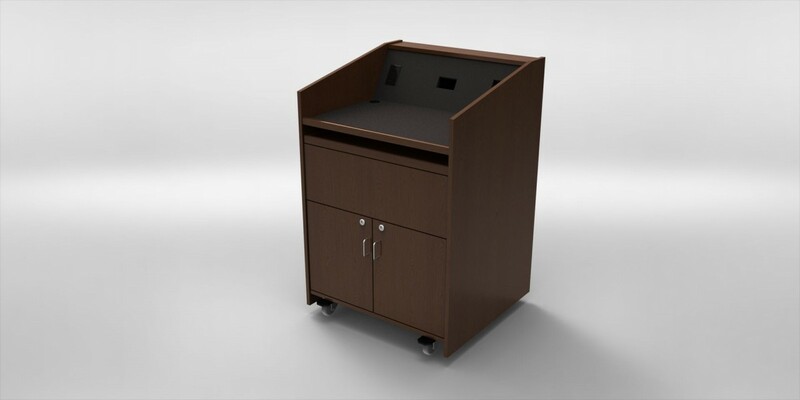 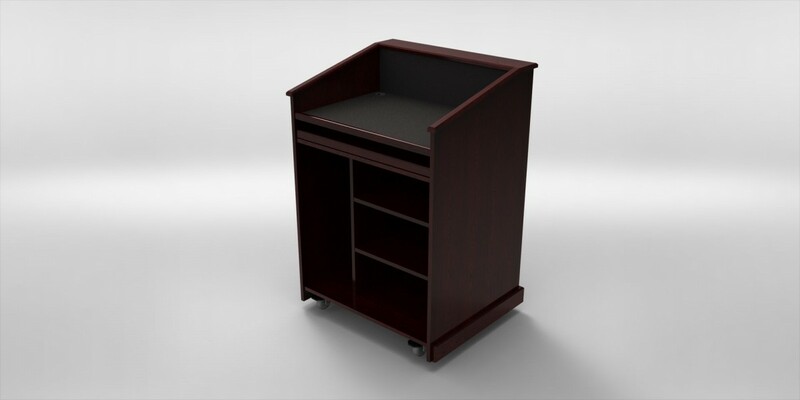 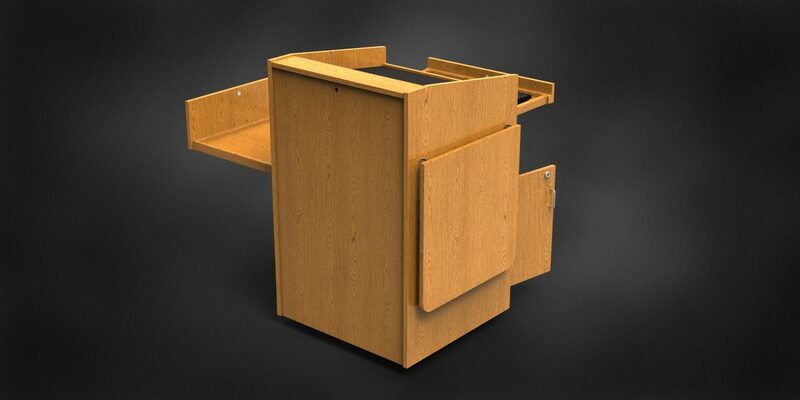 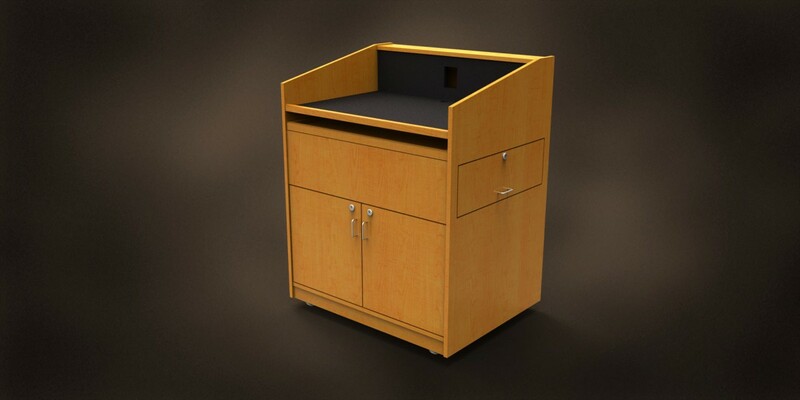 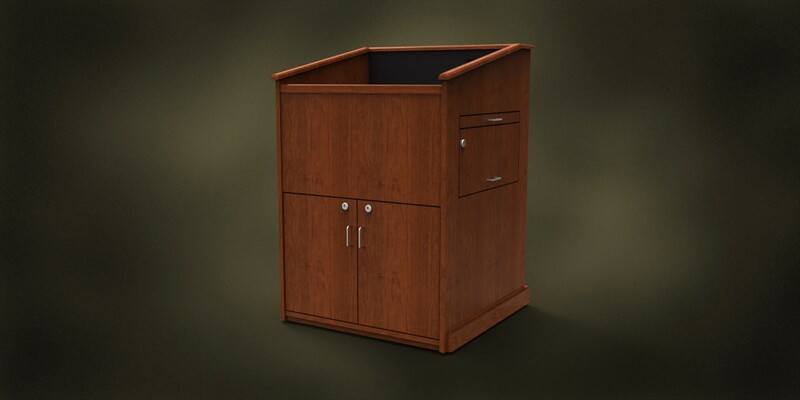 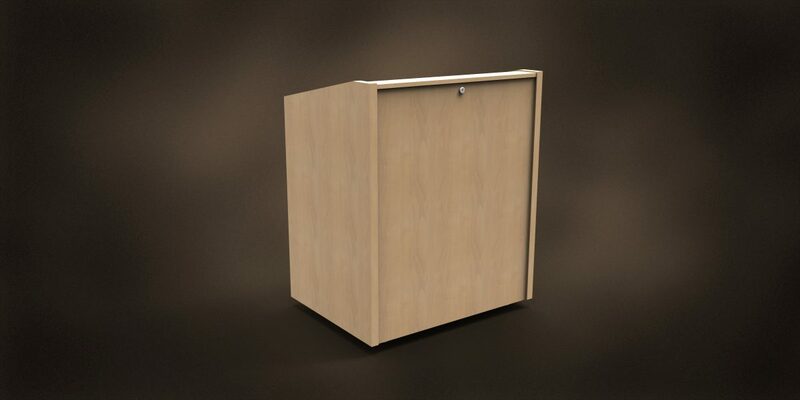 Equally fitting for the classroom or boardroom, the Classic can be designed to accommodate your specific needs. 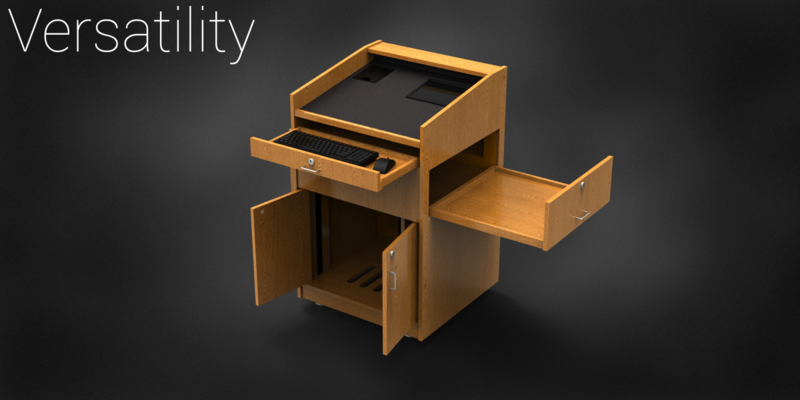 The Classic is fully customizable and can be ordered in any size, as well as height adjustable.